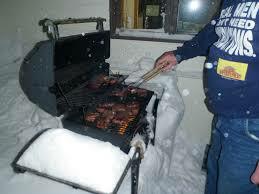 Grilling during the winter season is a lot different than doing so in the summer. There are more elements to consider and the weather is overall harsher. Not to mention that it's freezing cold! But that's what makes a fresh off the grill burger, hotdog or steak more appetizing - a warm, delicious meal on a cold day. Using a cover for your grill, whether it's winter time or not, ensures that your grill will be protected from harsh elements outside, making its life longer. 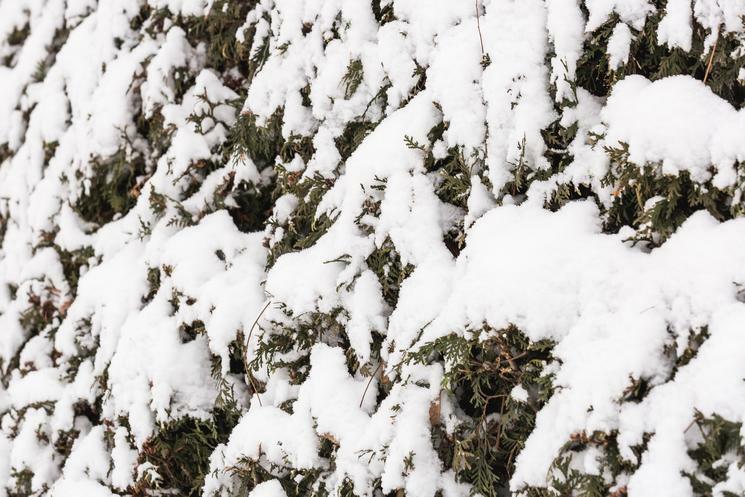 When it's snowing, all the more a cover is needed - it will protect your grill from heavy rainfall and will keep it snow-free. 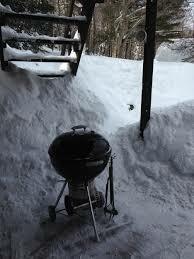 Just have a brush or a small shovel nearby to dust the snow off the cover before cooking. If you're grilling using charcoal, it's ideal to have some extra as charcoal burns quicker because of the cold and the wind - you don't want your barbecue to be cut short because you've run out of fuel. If you're grilling using gas, make sure that your tank is full before each barbecue session to make sure that your grill is able to maintain the right temperatures to cook food evenly. Once the lid is down, set your timer and wait for your food to cook properly. When you check too much, the winter weather will cause your grill's temperature to drop and your food won't be cooked evenly. Keep the lid closed and check only when necessary. 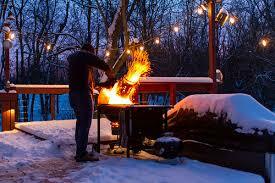 During winter, the grease can accumulate at the bottom of your grill quickly which increases the risk of fire. Have a bottle of water ready (it's not as easy to access the hose during winter as it is in summer time) or a fire extinguisher ready in case of fire or flare-ups. When the weather is cold, your grill takes a lot longer to heat up before you can cook anything on it. You also have to allow some time to melt off the grease first. Also, it's ideal to pre-heat your serving platter - when the food is cooked, you don't want it to cool too quickly. Serve warm, delicious grilled food on a pre-heated serving plate. Enjoy tasty and warm grilled dishes with these 5 essential tips to grilling during winter!